The RES IF15 yesterday was busy, a conservative estimate placed attendance at around 1,700. 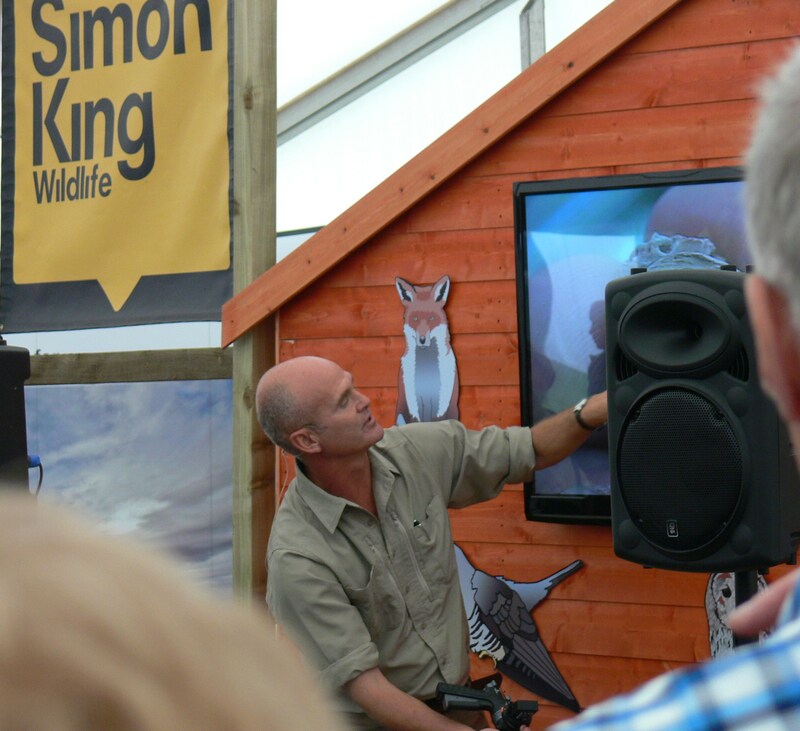 York is a popular venue choice, not just for tourists and visitors who might drop in but also for regional entomologists and naturalists. 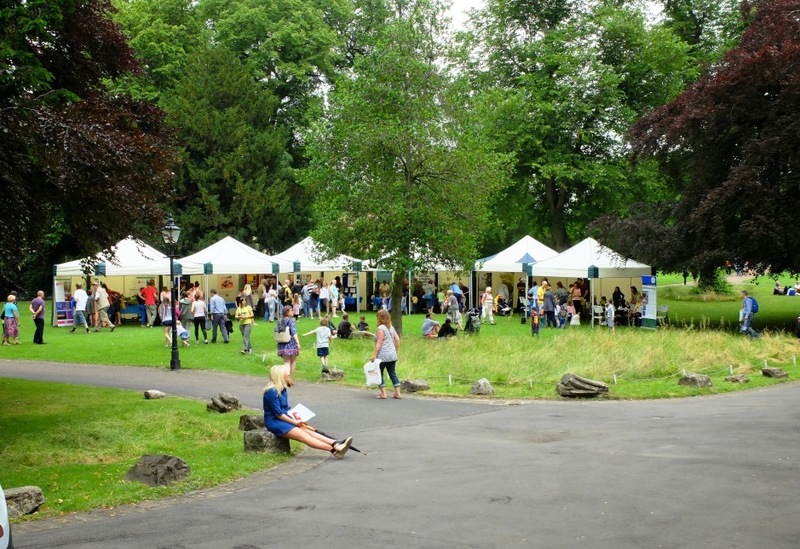 The marquees (above) were popular with the children as they offered face painting but also hands on with ‘pets with a difference’ whilst the Hospitium (below) housed an array of organisations with a wide range of interests and specialisms. 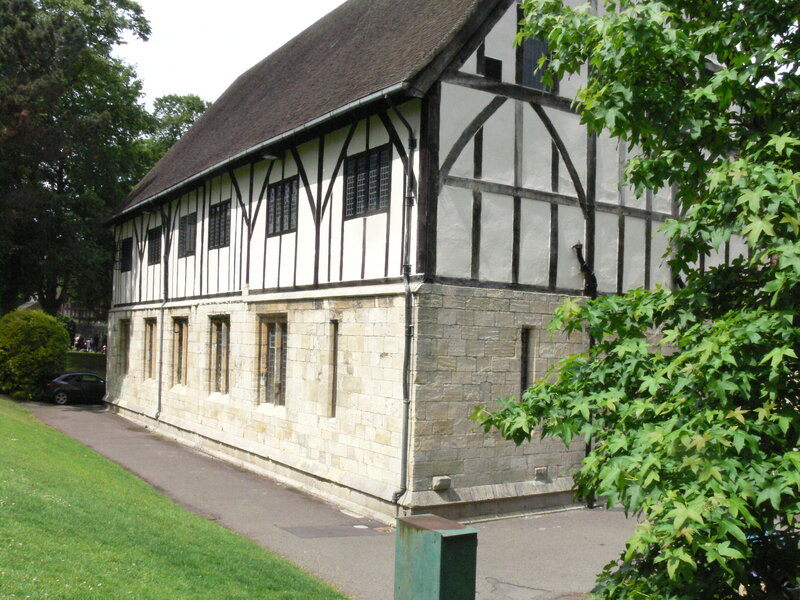 The Hospitium York Museum Gardens. The weather held with the advent of rain only as the day drew to a close and the deluge came as we drove home but it didn’t detract from the day. The RES hold the event every two years and the Forum have exhibited since it began back in 2009 so it was pleasing to be told by a few visitors that we had an astonishing array of published material which reflected our knowledge base as well as an extensive network , even more pleasing that people took some back with them. Other than the Friends of Rawcliffe Meadows we were the only other organisation which had as its focus a geographical area, yet despite that we were able to help people with their IDENTology requests and sundry entomological enquiries. People still ask about the peat extraction and if it has actually ceased, they are sometimes aghast that the Reviews of Mineral Planning Permissions (ROMPPs) have not yet been concluded by the Local Planning Authorities as required under the EU Habitats Directive and that planning consents are still extant on areas of Thorne & Hatfield Moors SSSI. 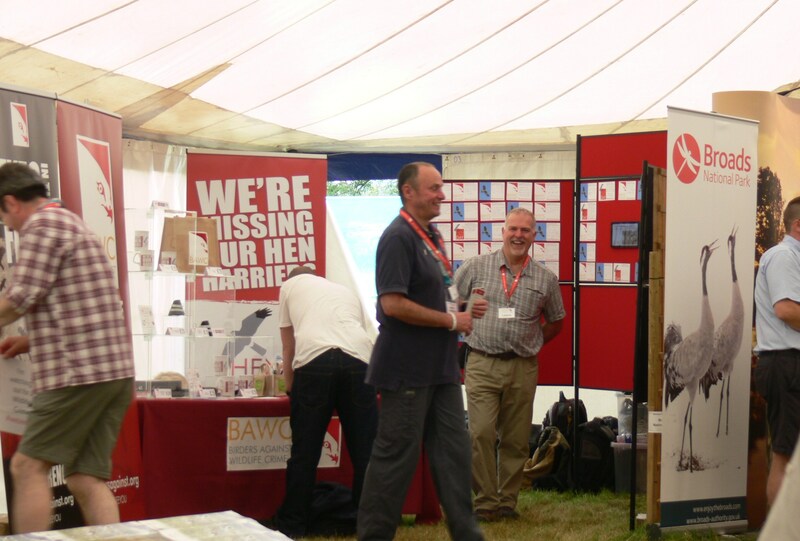 It was good too that people easily recognised the Hen Harrier Day posters displayed on our stand, and that they were aware of the issues. 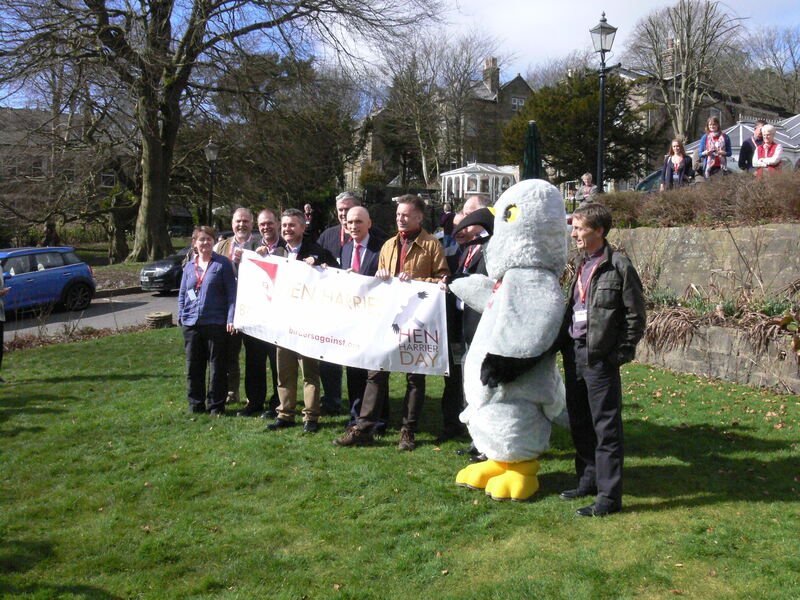 Of HHD 2015, it’s great to be able to report that the PEAK DISTRICT HEN HARRIER DAY 2015 has had its location confirmed as Goytsclough Quarry, The Goyt Valley, Derbyshire, OS Grid Reference SK 011 733 To keep abreast of news on the events planned across the country bookmark and regularly visit www.henharrierday.org Other useful sites include Standing up for Nature and BAWC. Whilst members of the Executive were engaging with the next generation others were out in the field …. 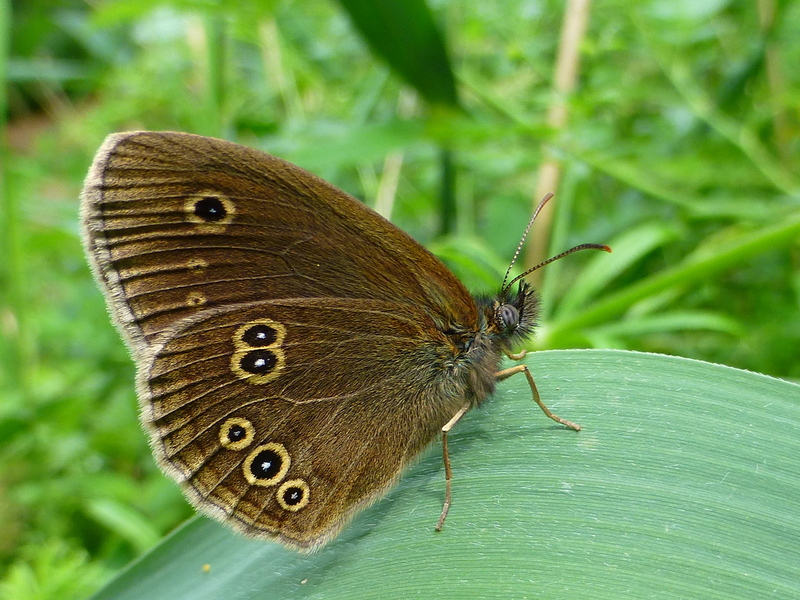 This stunning Ringlet was one of 246 counted by Martin Warne on Thorne Moors recently. Recording the wildlife we seek to conserve. 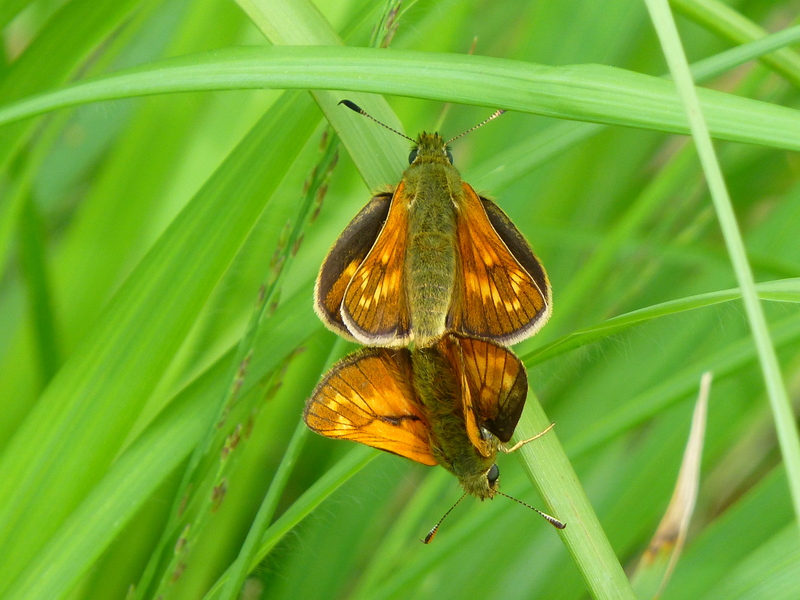 Another of Martin Warne’s stunning images, this time a pair of Large Skipper. Martin’s patience was certainly rewarded or perhaps the target species were a little distracted and otherwise occupied to worry too much about a photographer? 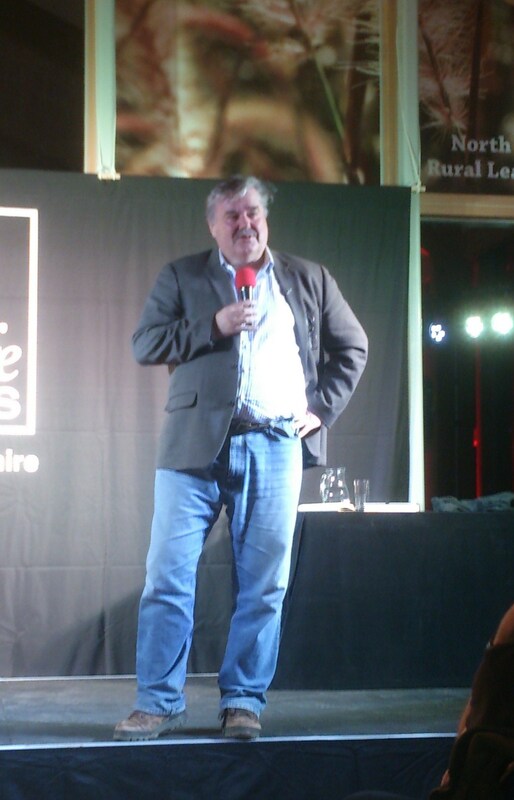 Draining, badgering & harrier (ing) …. 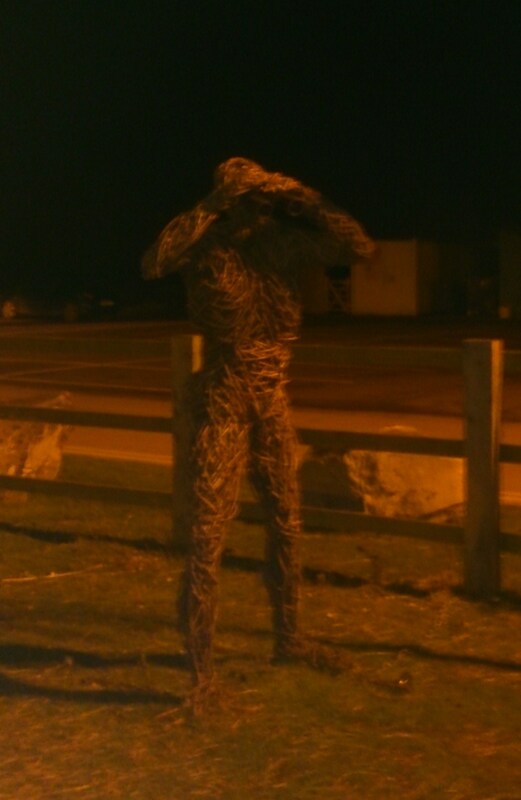 ‘moor’ calls for action? Readers may recall that the Forum have an interest in the workings and particularly the open and transparent conduct of business by Internal Drainage Boards, public bodies who receive substantive funding through Special Levy collected by the Local Authorities. Regular readers will also be aware that the Forum’s area of geographic interest is in the main, the peatlands of the Humberhead Levels, principally Thorne & Hatfield Moors SSSI. 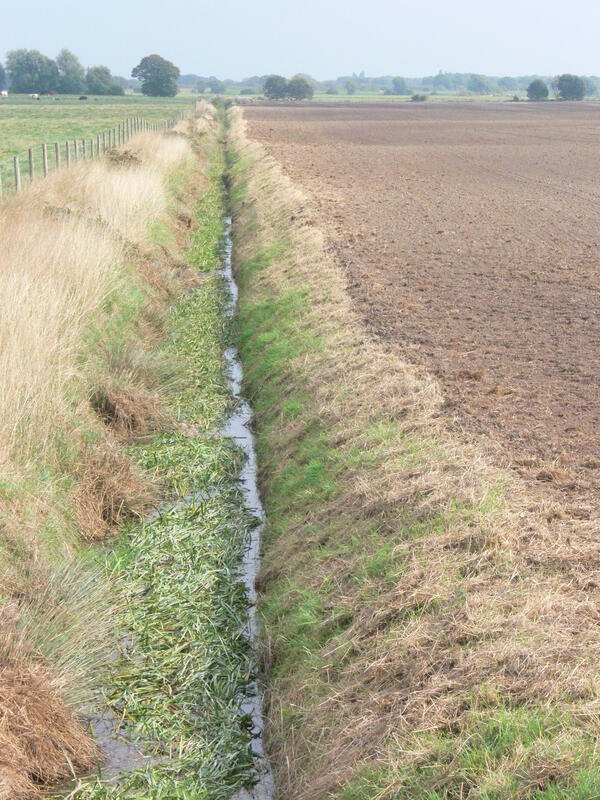 Danvm Drainage Commissioners have recently been subject of a Governance Audit, the published report is hard to locate but to the determined it can be found on the Shire Group of IDBs website through the Danvm Drainage Commissioners page. Linked to this Audit, an investigation into the modus operandi of the DDC, the Forum have also submitted a follow up Freedom of Information request to DMBC / DDC via the WhatDoTheyKnow website. A response is advised as 4 December. On the previous occasion we submitted a request, the refusal to release was five days overtime and further to the response we requested an Internal Review – we have heard nothing since! The Shire Group of IDBs also provide management services to a number of other ‘Humberhead’ IDBs, including Doncaster East IDB and Black Drain Drainage Board. 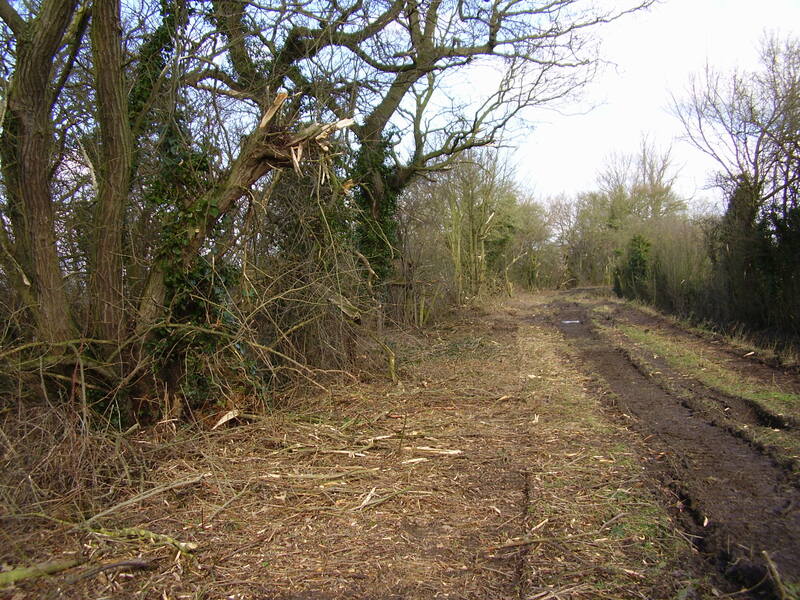 Both Danvm DC and Doncaster East IDB were formed through amalgamation of a number of smaller boards in 2012, Black Drain DC is one of the last remaining smaller boards operating in the Humberhead Levels principally funded through the public purse. 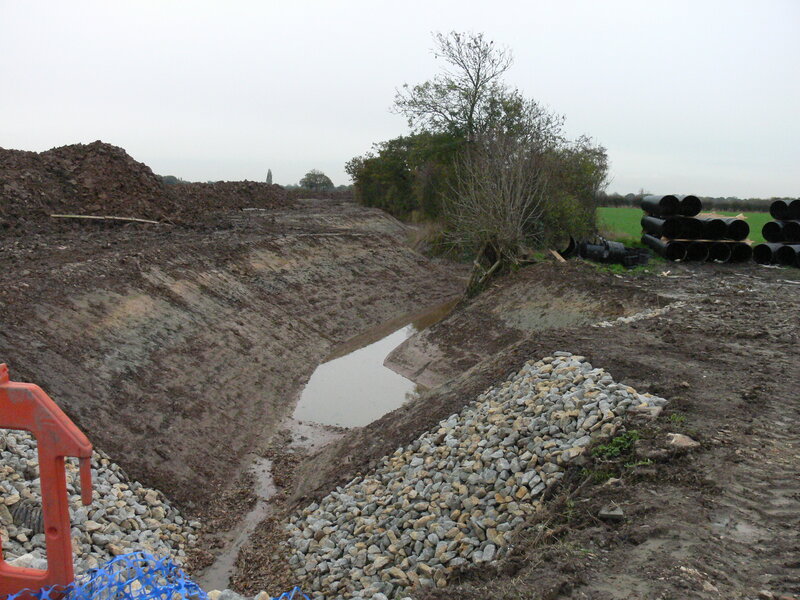 The DDC Audit was not as damming perhaps as that which saw the demise of the Caldicot and Wentlooge Levels Drainage Board, but it was a revelation of current practice of a recently formed amalgamation of smaller Boards. 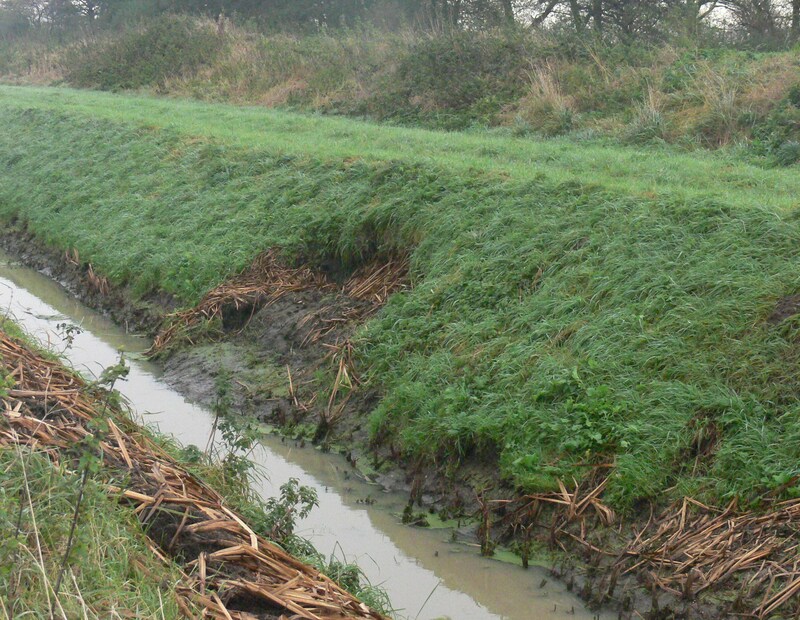 A Hatfield Chase drainage channel …. 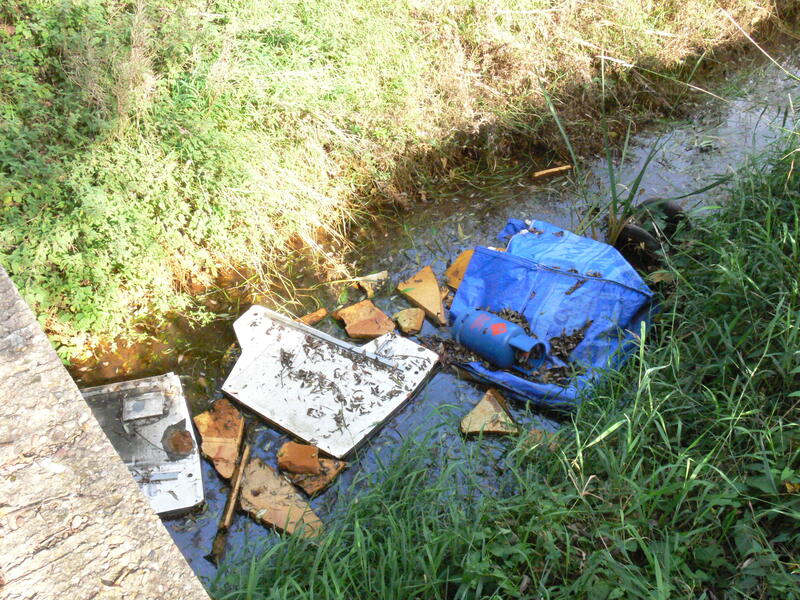 debris first noted 28 September, still there despite more recently mown drain sides. This despite an understanding that there are inspections carried out ahead of regular maintenance works. Late maintenance can cause slumping. 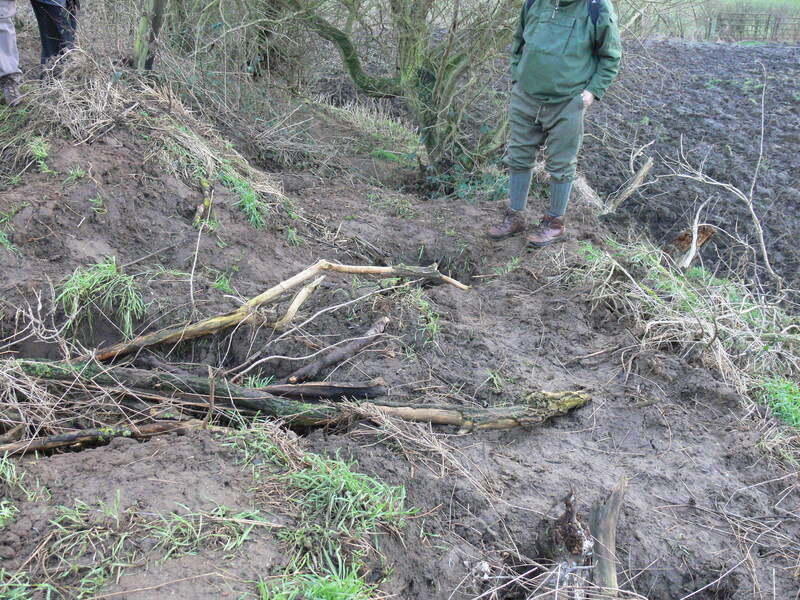 Land worked right up to drain sides, another example of Hatfield Chase ditches. 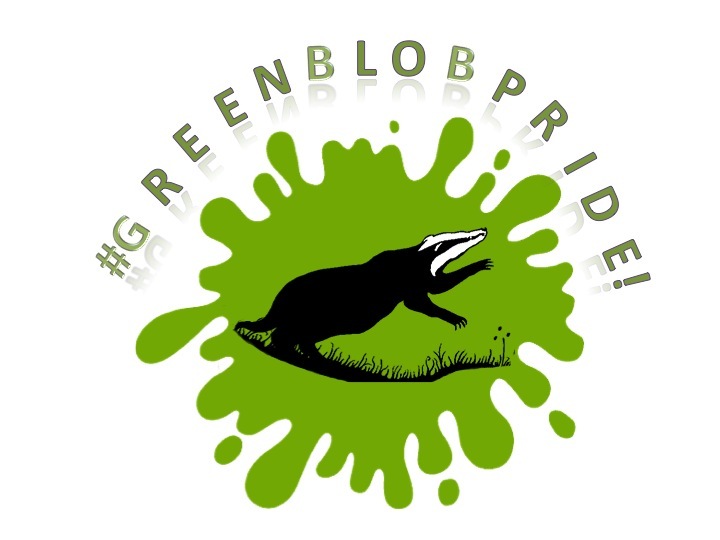 The Badger Trust is still very active, quite rightly in our opinion, with events and activities which are keeping the issue in the public domain. 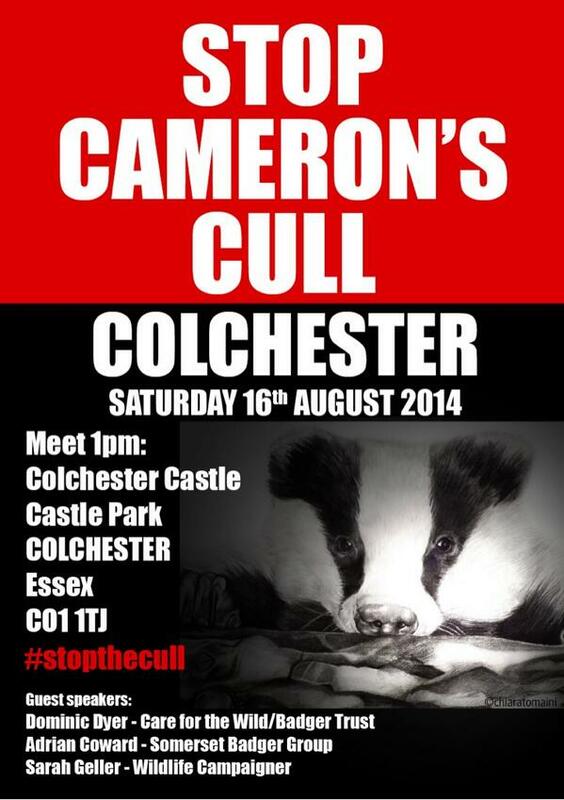 If you have an interest in the issue and the views of those listed then click on their names and assuming that the technology co-operates you will be taken to a UTube video with some excellent statistics offered in relation to the failure by Defra to undertake science and monitoring to validate the Badger Cull policy. The crucial message is that as well as caring people should also DO. So, as winter draws in and the General Election looms get the pens out or better still a series of emails or start or join a social media campaign and play a part in raising the profile of unecessary and expensive cruel acts devoid of any credible scientific foundation. 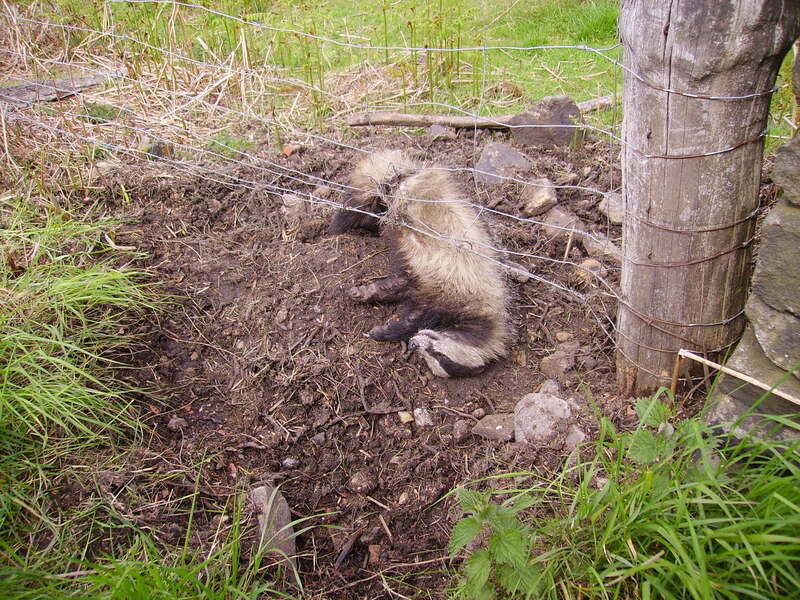 The Badger Trust and Birders Against Wildlife Crime websites are excellent source of ideas. 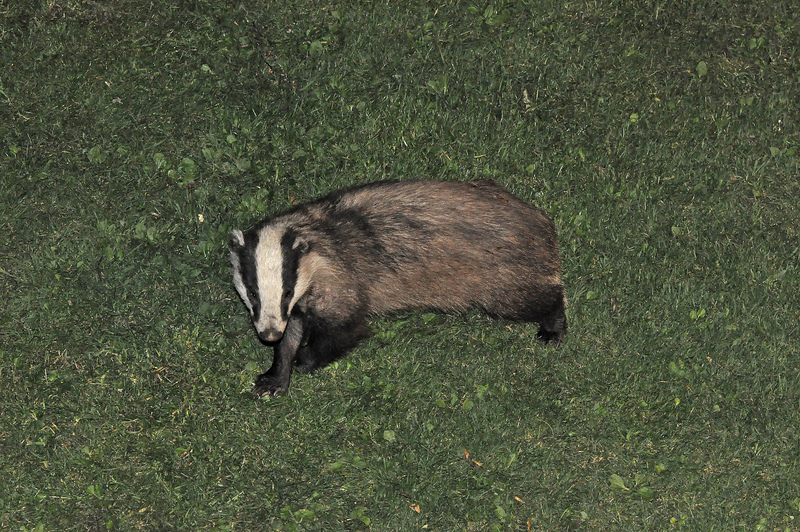 The recent badger cull has reputedly cost in the region of £5,200 per badger, they must be moving the goalposts again? 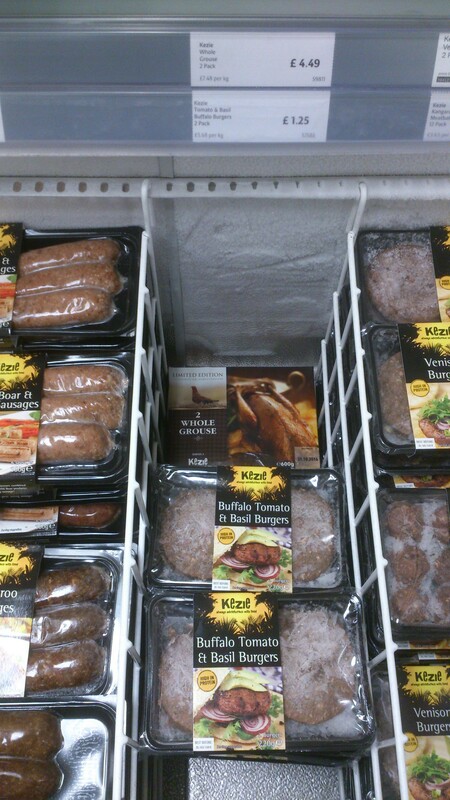 Weren’t we told it would only be a few hundred pounds per animal when OPatz initiated the trial? 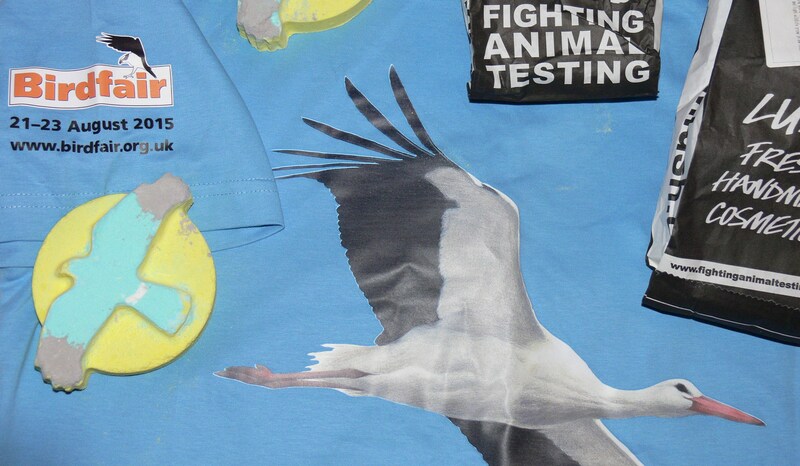 Birders Against Wildlife Crime: Recognise, Record, Report. 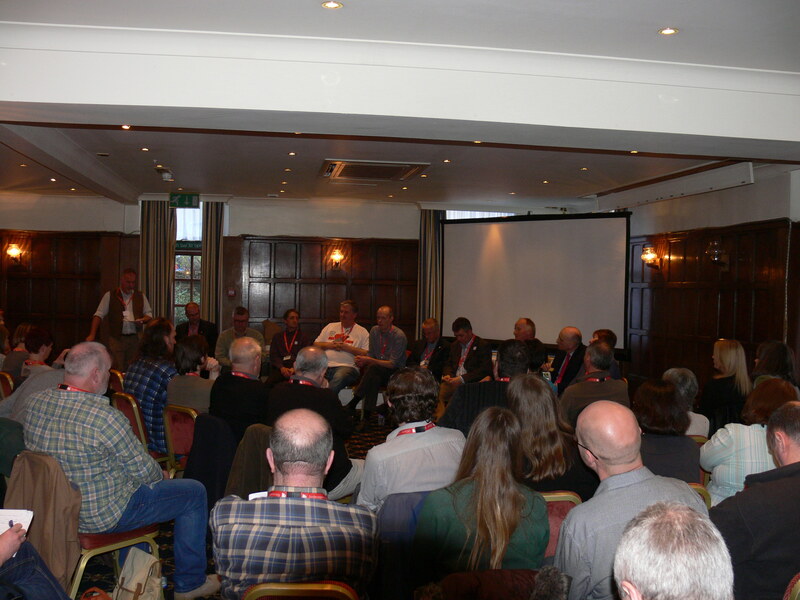 ‘Eyes in the Field’ Wildlife Crime Conference, Buxton, Derbyshire Saturday 21st March 2015 has an excellent line up of speakers – limited places so get on and book yours. 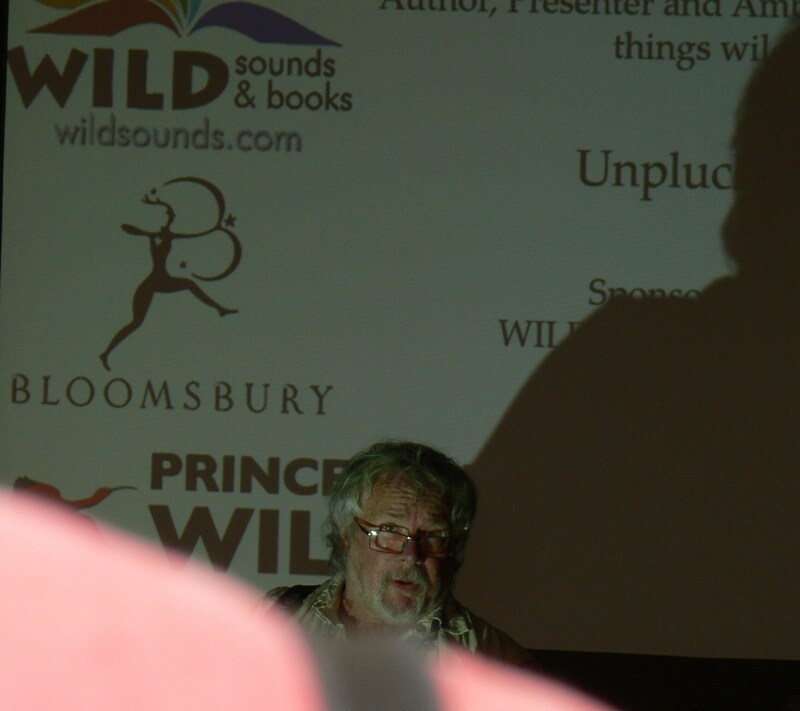 The call for making wildlife crime a performance measure for the Police will bring resources to the issue. 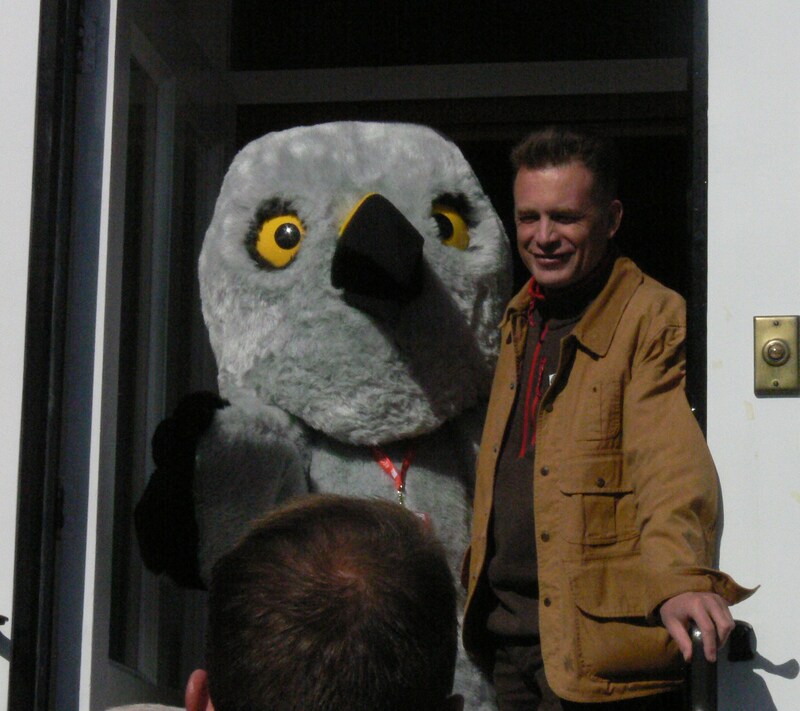 With the illegal persecution of birds of prey particularly Hen Harriers, it is difficult to gather evidence to secure a prosection so Dr Mark Avery has set up an epetition calling for the Banning of driven grouse shooting which he suggests would be more effective. It has certainly been a blue touch paper in terms of igniting a concerted effort to raise the profile of nature conservation, long may the debate continue …. Raptor politics, another campaigning website is also a valuable source of information. First they ignore you, then they laugh at you, then they fight you, then you win! Posted in Executive Secretary | Comments Off on Draining, badgering & harrier (ing) …. ‘moor’ calls for action? 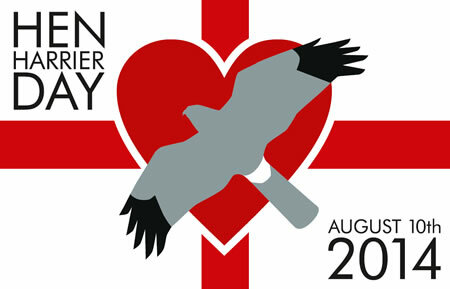 For any reader unaware that today is Hen Harrier Day, then where have you been? Despite the weather, a peaceful protest was scheduled to take place today in the Peak District, Lancashire and Northumberland. It seems that many others took place in other parts of the country, so well done to all organisers and to those who showed their support by attending. The Fairholmes Visitor Centre near the Derwent Dam was the meeting place for the Peak District photo call which took place at 10am this morning when around 250 people had signed up to take part. 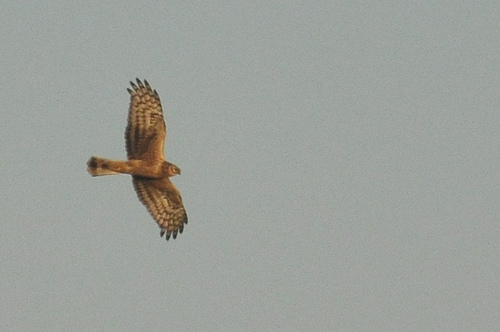 See the image via Facebook and courtesy of Rare Bird Alert here. This peaceful protest, against a sombre backdrop is intended to highlight to the press and to the moorland managers who might still persist in the illegal practice of raptor persecution. Some great comments from the participants who braved the weather, well done to them all! 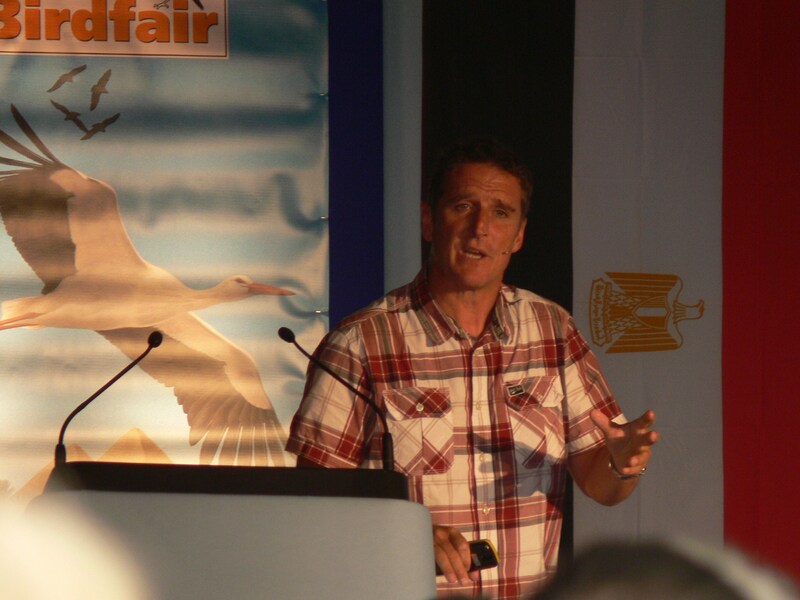 There are literally hundreds of comments to be read on Dr Mark Avery’s blog and many are testament to the pain of the industry targetted by the conservation consortium promoting awareness and pressure, but principly protection of raptors. The term ‘grouse’ really does seem applicable, they have had years to get their house in order and still plead for time whilst taking the public funding for habitat management and failing to safeguard protected species. The critical mass of NGOs are waking up and supporting the inspirational leadership demonstrated by Dr Mark Avery and Chris Packham, the number of signatures on Avery’s epetition is clearly growing and long may it do so with this last day or so seeing an increase of over 500. In case any reader remains undecided then read the plethora of claim and counter claim, the media frenzy pushing out pleas by those whose failure to address the issue in any meaningful way is now being seen for what it is? Then read the reasoned science and facts, then analse and then sign here? Currently standing at 12,896 & increasing daily – next target 100,000 at which point it has to be discussed in the ‘House’, that is to say the one in the Westminster village. 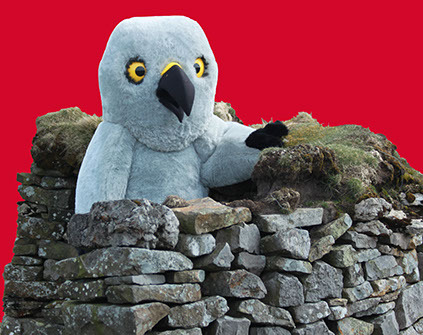 Ban driven grouse shooting might receive a boost following the Thunderclap earlier and the press coverage of the HHD 2014, so here’s to the momentum continuing apace. There may be inclement weather out there but clearly there is a climate change in terms of tolerance of illegal persecution, this is heartening and here’s hoping that politicians wake up to the issue of environmental issues ahead of the forthcoming 2015 General Election. Even a Thunderclap has passed, social media at its best? In terms of magnitude on the Richter scale of social media I wonder how it fared? 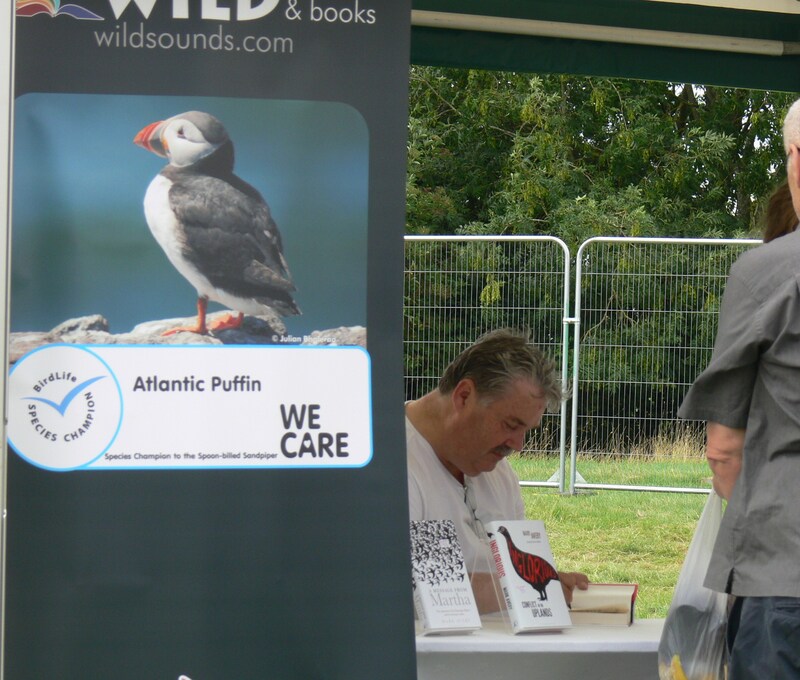 Birders Against Wildlife Crime is a new organisation which has been formed to raise the profile and highlight issues which need address. 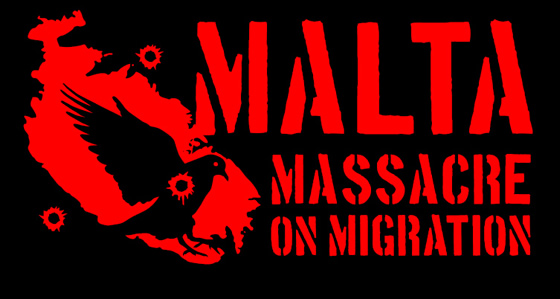 Their website is worth a look, so too the new one Raptors Alive accessed via Chris Packham has done much to raise the profile of wildlife crime, he raised the profile of the Malta Massacre on Migration issue, and an issue we featured on this blog a number of times.